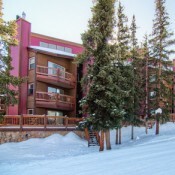 Tyra condominiums and townhomes have been a favorite of visitors to Breckenridge since they first opened. 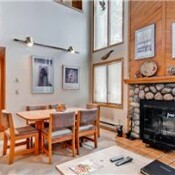 Offering a wide range of accommodations, from moderate to luxury, Tyra condos will give your family, friends, or coworkers the best vacation available. 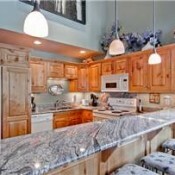 Tyra offers several different complexes, each with a unique flavor: Tyra I, Tyra II, Riverbend Lodge, and Mountaineer Townhomes. 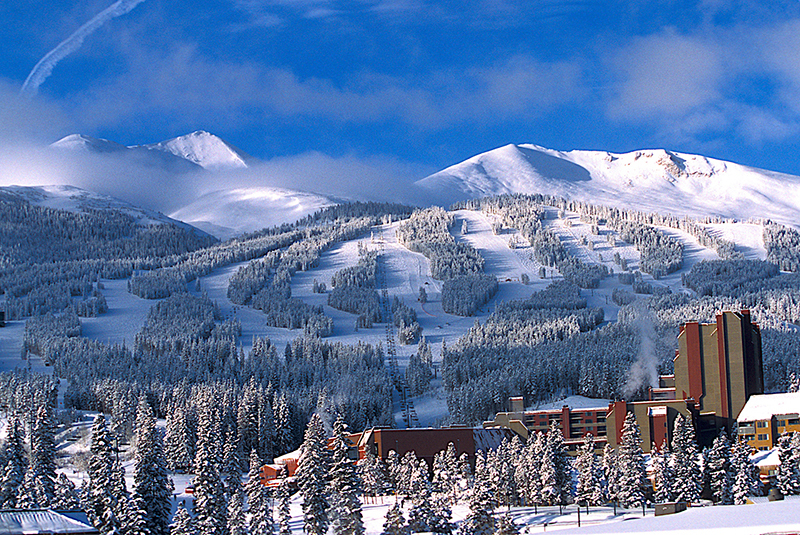 Come to Tyra and find out why visitors to Breckenridge choose to return year after year. 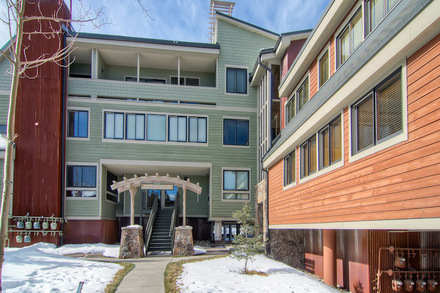 Tyra I offers spacious two bedroom, two bedroom loft and three bedroom loft condominiums right across from the Four O’Clock ski run. 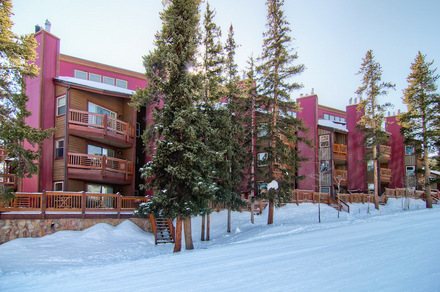 Guests have access to the Tyra Guest Shuttle, which is on-call during the winter season for trips into town or to the lifts. 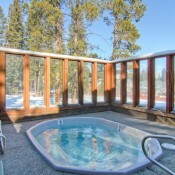 When it’s time to relax, head over to the Tyra Clubhouse, which features an indoor pool, indoor and outdoor hot tubs, a sauna, showers, and changing rooms. 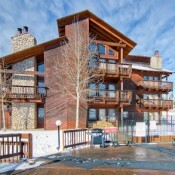 Guests with families may prefer Tyra I as it is closer to the clubhouse but still ski in/ski out to the Snowflake lift. 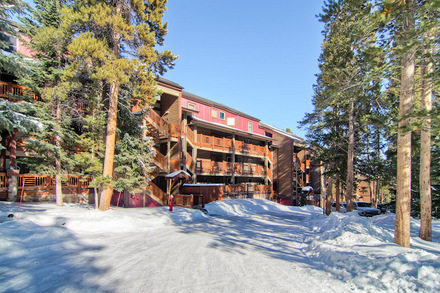 Tyra II is located right across the street from the Snowflake Chairlift and just a few blocks from downtown historic Breckenridge. Tyra II offers slightly larger accommodations than Tyra I, with over 100 beautiful studios, one, two, three, and four bedroom condominiums to choose from, some with lofts, and all with private balconies. 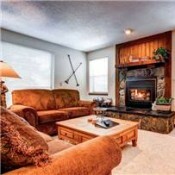 Tyra II’s location makes it possible to ski-in and ski-out, so it’s an excellent choice for the serious skier. 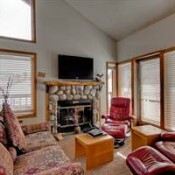 The Tyra Guest Shuttle is available for your use, as well as a common area with indoor and outdoor hot tubs, and a meeting room for family reunions, marriages or corporate retreats.